周杰伦 龙战骑士 MV DVD 发行！Jay Chou Dragon Rider MV DVD Released! 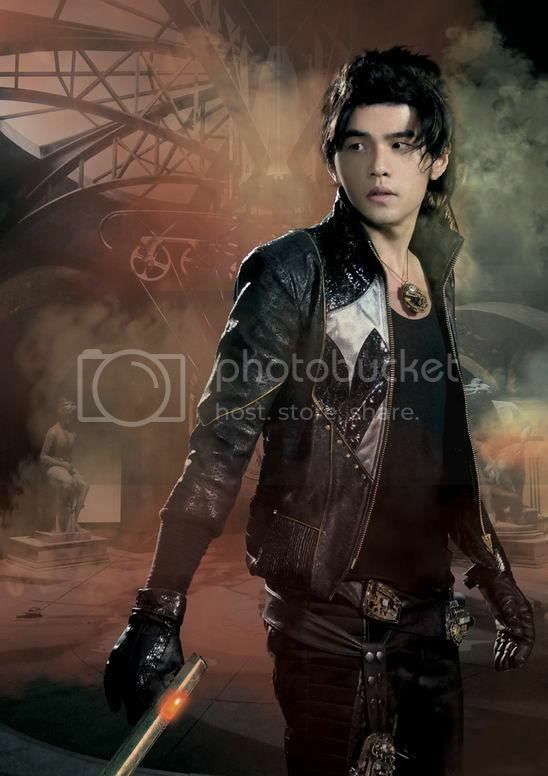 Jay Chou Dragon Rider MV DVD Released! This DVDs included 10 MVs from the latest album Dragon Rider and also 10 MVs from the previous album! Note that the 时光机’s MV is missing… but i do have that MV on my PC…. no idea what happened. So enjoy yourself! This is the 120 second clip. Buy the DVD to “enjoy” the full MV! 4 Responses to 周杰伦 龙战骑士 MV DVD 发行！Jay Chou Dragon Rider MV DVD Released!